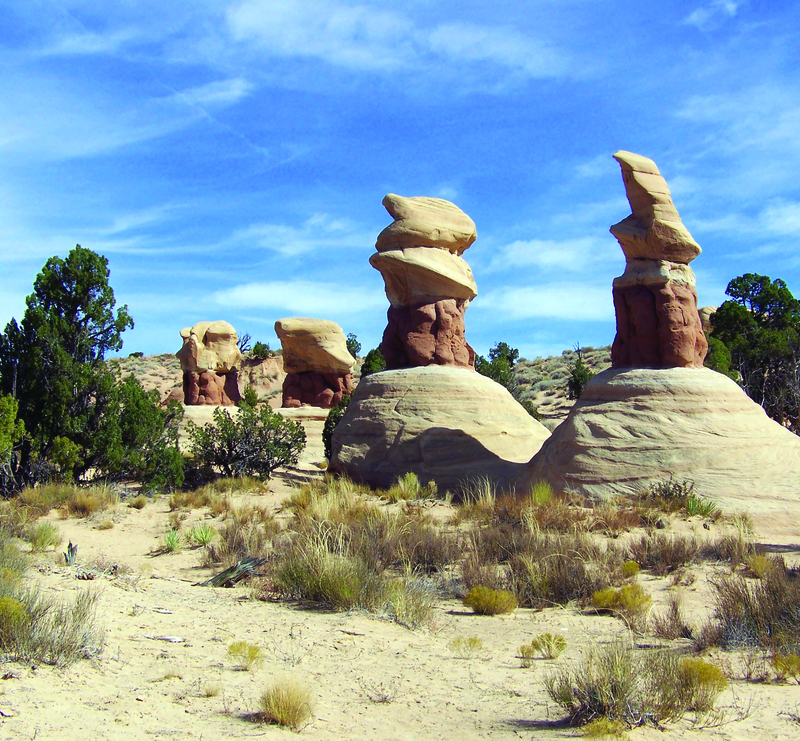 Utah’s fossil record is dino-mite! 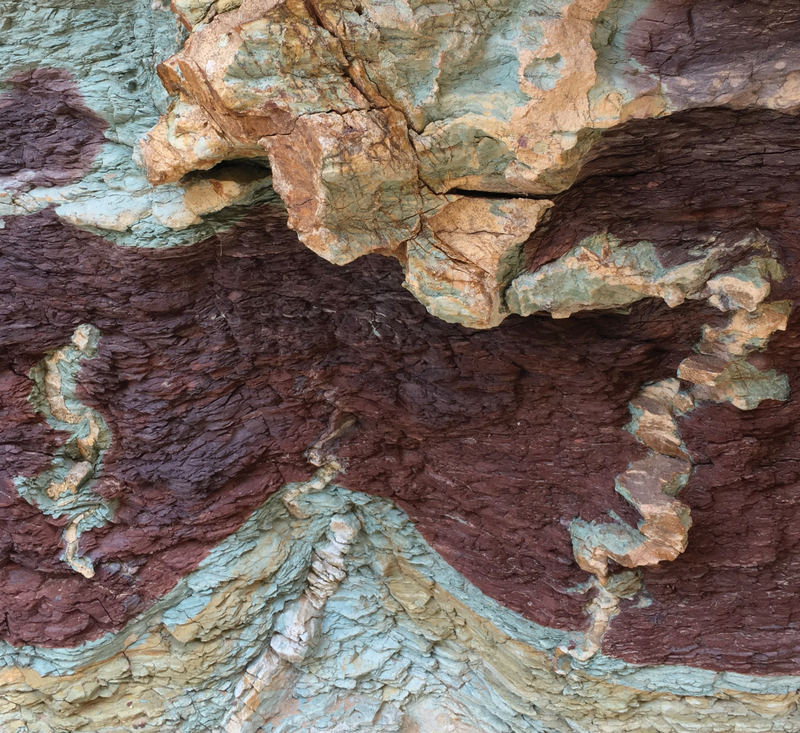 Reporters Leia Larsen and Benjamin Zack sat down with James Kirkland to find out what Utah looked like 100 million years ago and learn about the discovery boom happening right now. 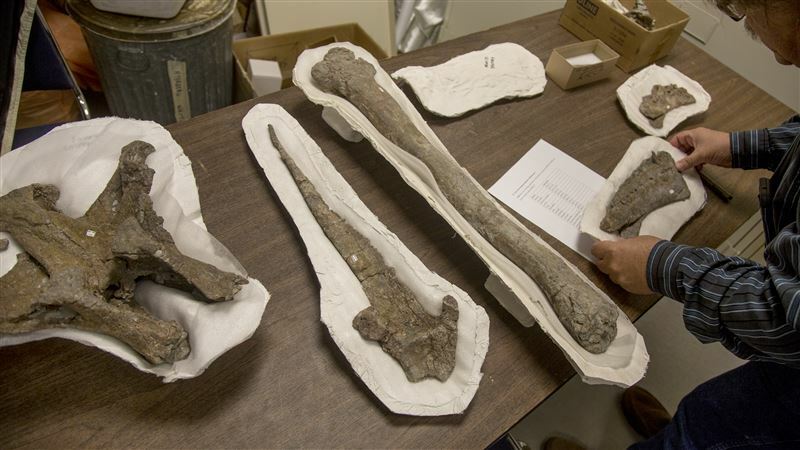 James Kirkland, the state paleontologist with the Utah Geological Survey, goes through the bones of a Mierasaurus on Nov. 21, 2017, at his lab in Salt Lake City. 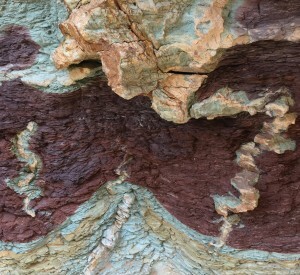 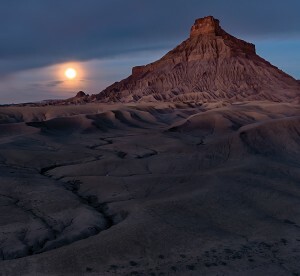 The fossils were recently found in Southern Utah and belong to a species of dinosaur that was previously thought to only live in what is now Europe. 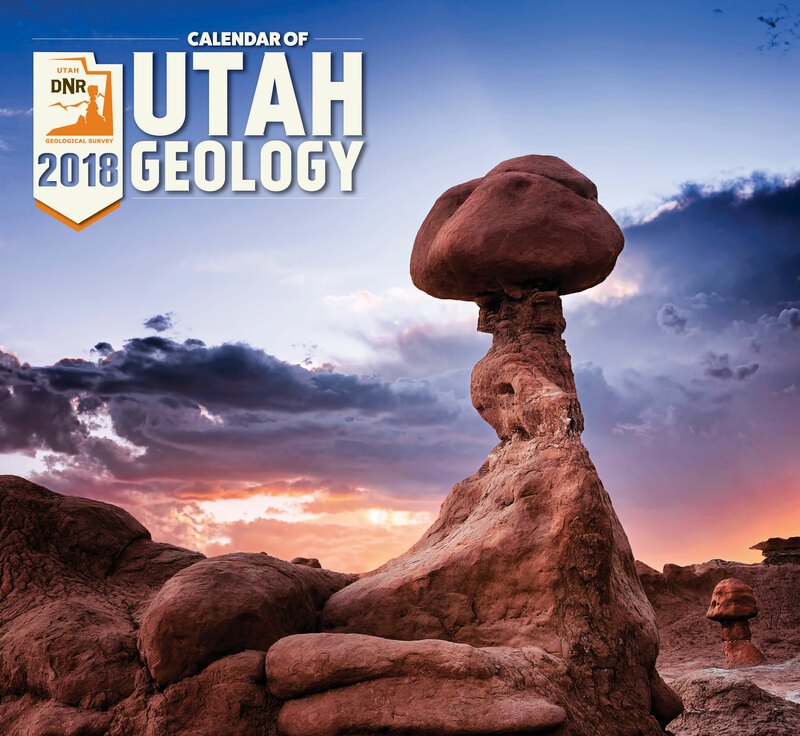 https://geology.utah.gov/wp-content/uploads/ugs-logo-large.png 0 0 Utah Geological Survey https://geology.utah.gov/wp-content/uploads/ugs-logo-large.png Utah Geological Survey2017-12-07 10:36:112017-12-07 10:36:11Utah's fossil record is dino-mite!